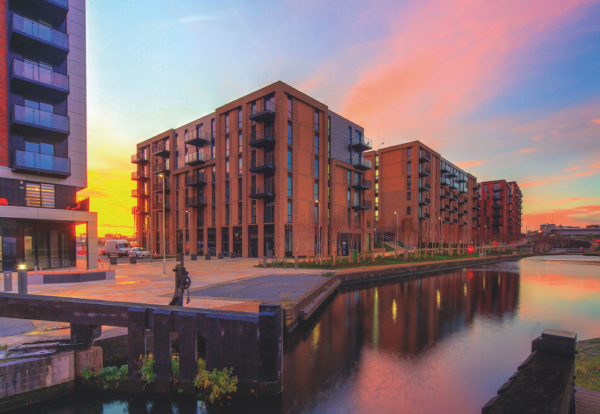 BCEGI has been confirmed on phase two of the £1bn Middlewood Locks development in Manchester. Developers Scarborough International Properties Limited and FairBriar International worked with the Chinese contractor on the first phase which was completed last October. The next phase will consist of four separate buildings of up to ten storeys providing 546 apartments, with two of the buildings connected by podium gardens. It will also include ground-level parking and landscape gardens providing connectivity with public realm and park space surrounding the canal, which forms the central feature to the development. The Middlewood Locks development will eventually deliver 2,215 new homes and 900,000 sq ft of commercial development space including offices, hotel, shops, restaurants, a convenience store and gym. 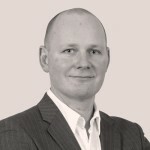 A joint venture between Delancey Oxford Residential, APG and Qatari Diar has confirmed the forward-purchase of more than 800 rental homes to be managed by its Get Living platform. Simon McCabe, Deputy Chairman and Joint CEO of Scarborough said: “We are delighted to again be working with BCEGI which was our contractor on Phase 1 which has been a great success. “This project has not only witnessed the true partnership sprit in action at all levels between BCEGI and Scarborough, but also with the local council, schools and the wider community.